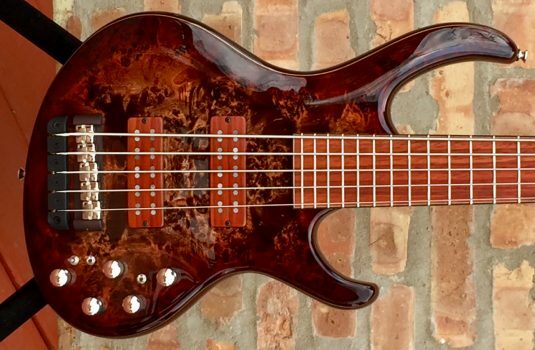 Matthieu Combe is a relatively “new” builder to this side of the Atlantic Ocean. 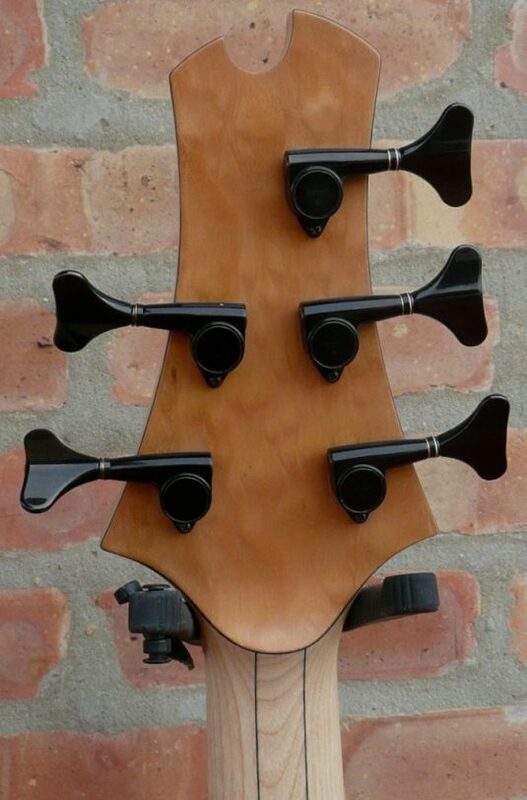 He operates a one man shop in rural France. 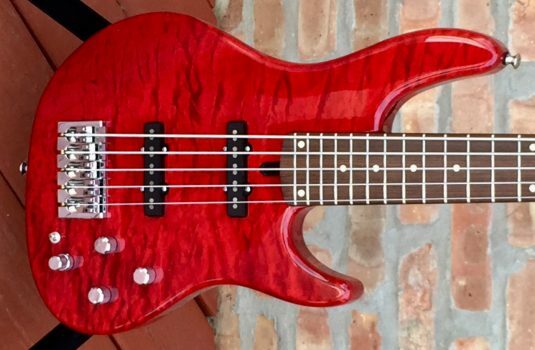 I first met him a little over one year ago , and I have been very impressed by his instruments and the high value they offer. 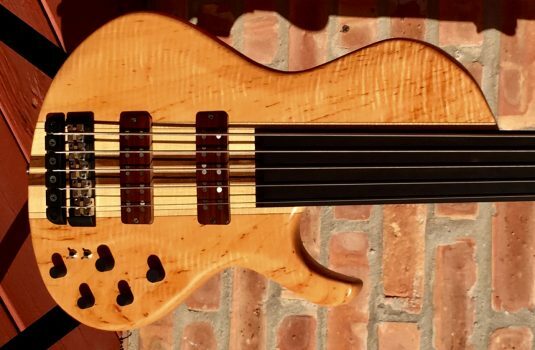 This bass was is our latest offering, a bass that we custom ordered with these factors in mind – a simple and elegant appearance in a true full function bass , light in weight and cost. 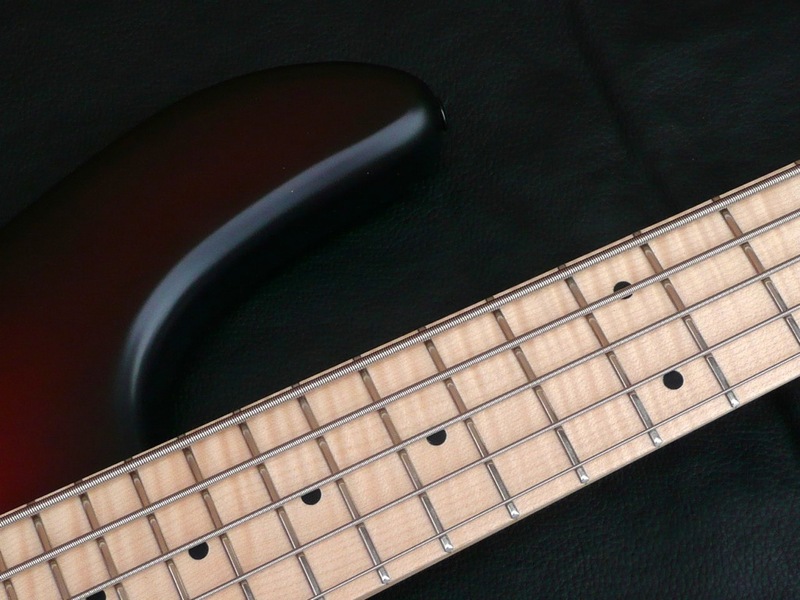 Combe exclusive 3 band preamp – this preamp can get big fast , use with care ! Alder is a wonderful sounding body wood, capable of many tones via EQ , strong down low and sweet up high.Add the Maple board for some high end snap, crackle, and pop. 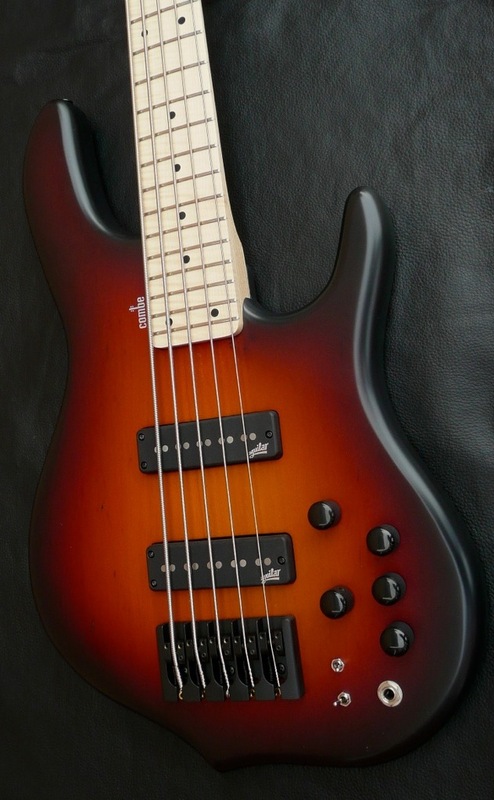 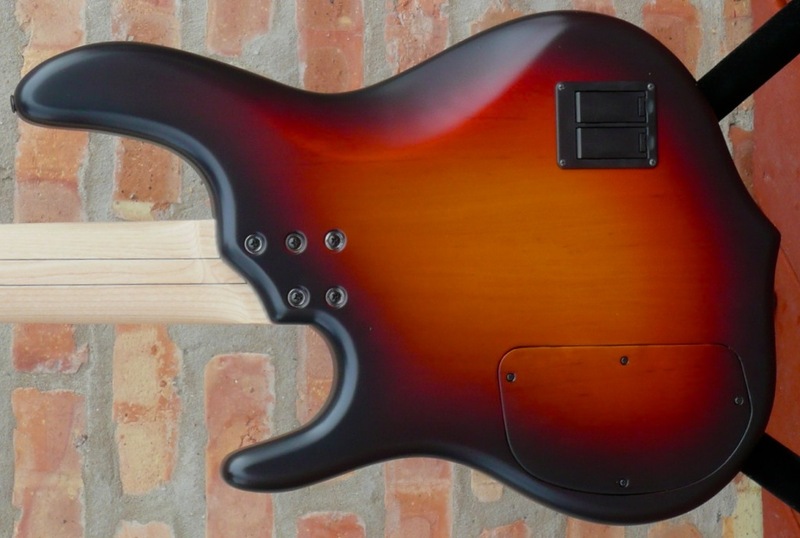 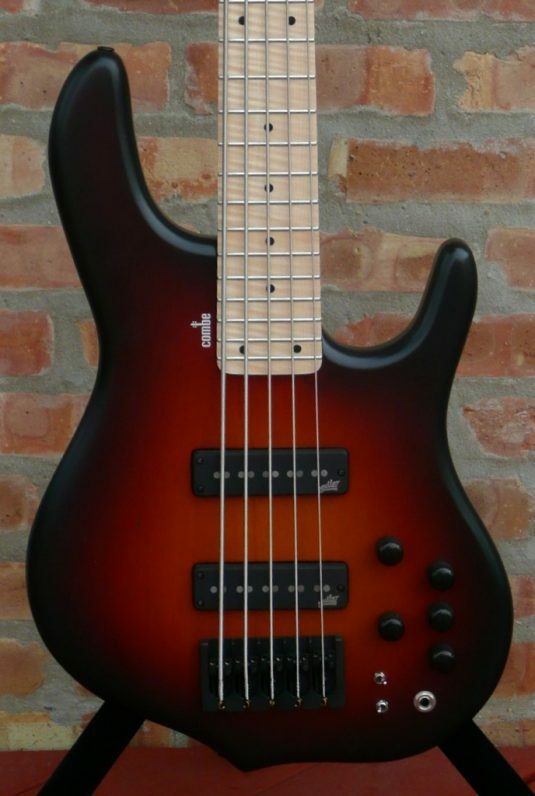 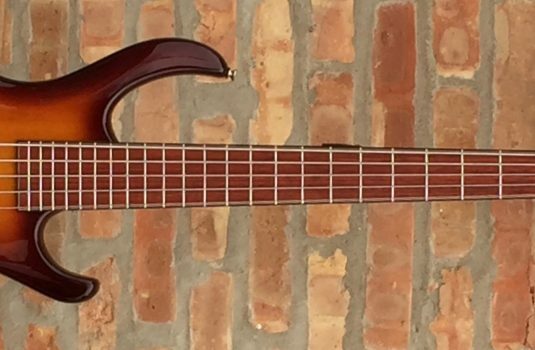 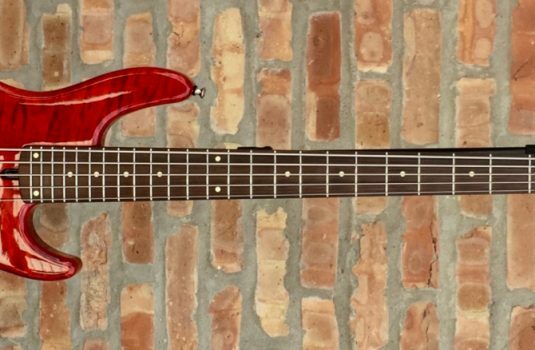 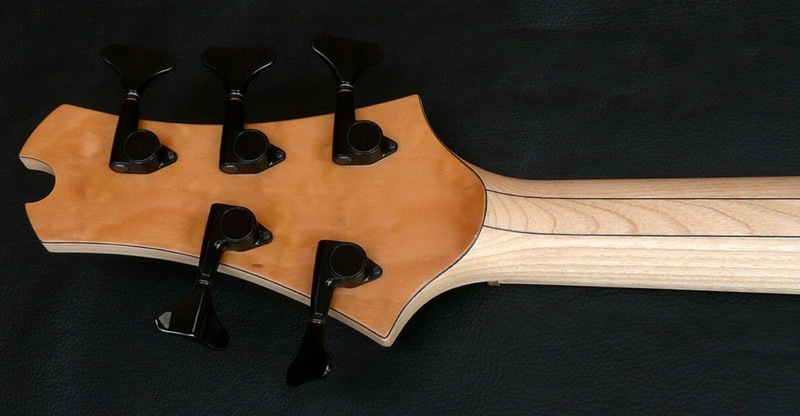 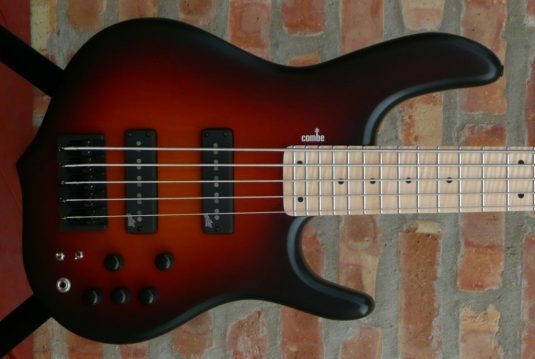 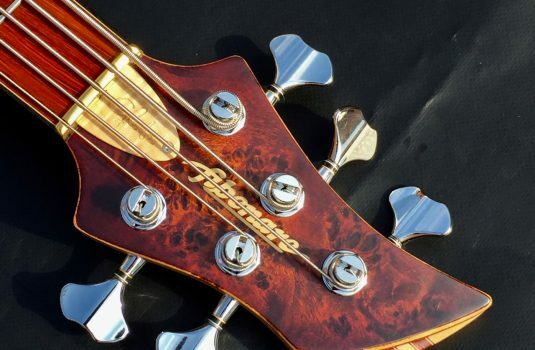 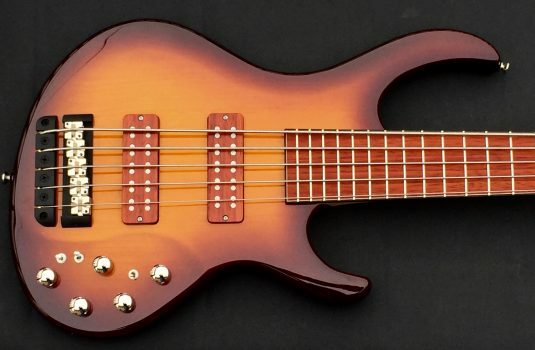 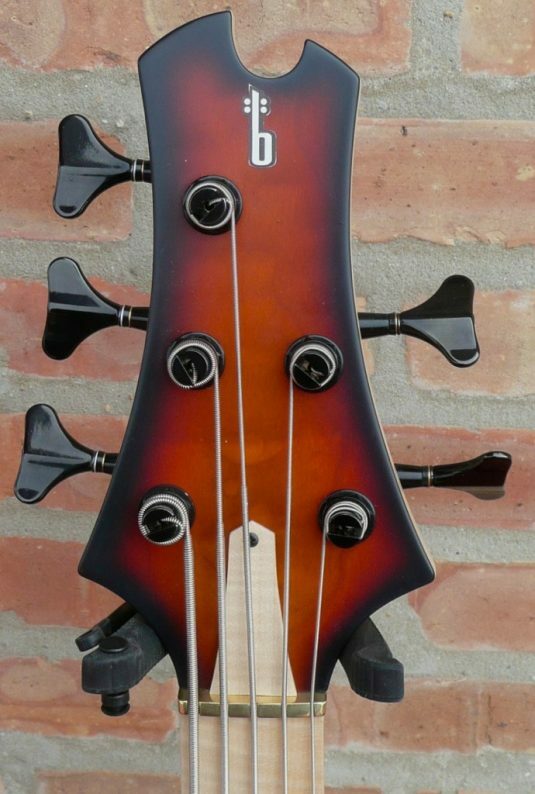 These Combe basses are worth your time to investigate , and the high quality and low prices create big value in my book.